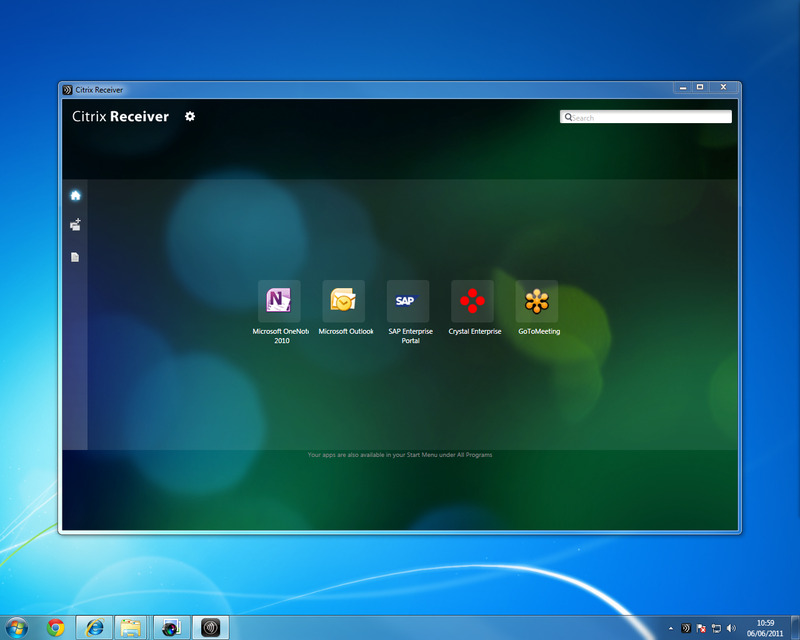 Display or hide the Windows Title Bar for the Citrix Receiver Client window. What is your favorite Citrix Receiver hotkey? Do you have any useful tips for program? Let other users know below.